The new owner of the "Olimpiyskiy» controlling stock Dmitry Shumkov has agreed about buyoutfromPavelFux’s structure almost 30% of the sports center. Thus, MusaBazhaev’spartner will get 91,5% of the sports center. Recently Shumkov has won the auction where the Moscow government was selling 64% shares of the "Olimpiyskiy" sports center. 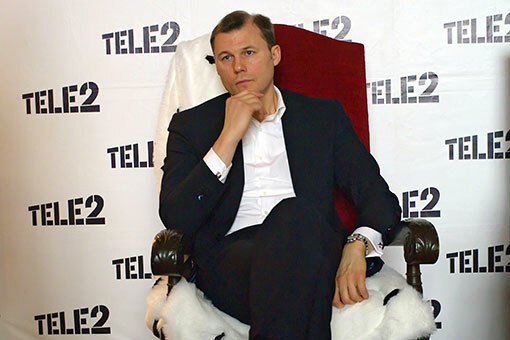 Now he has agreed about purchase of 27,5%more of assertsfrom the largest minority shareholderof the complex - «Vysshayaliga trust»company, 60% of which belongs to PavelFux, as Shumkov’s friend told to "Vedomosti". He confirmed it, but refused to announce thesum of transaction. Fux confirmed that he had sold his share to Shumkov without mentioning the sum. Shumkov’sfriendasserts that the sum of transaction is $50 million. Shumkov also intends to buy backthe "Olimpiyskiy" stockremained at the minority shareholders, as his friend knows. For the city share Shumkov will pay 4,67billionrbl. If the information about $50 million is true, according to yesterday's Central Bank rate all purchases will costabout 6,4billionrbl. 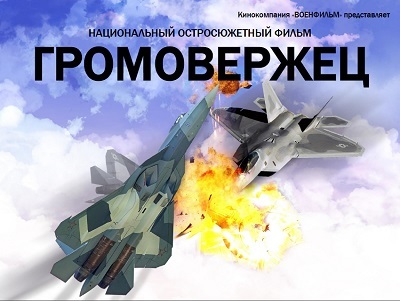 Shumkov heads the council of the«Center of legal initiatives» which is formed on the instructions of president Vladimir Putin on the basis of faculties of law of Moscow State University, St.Petersburg State University, KutafinMoscow State Law University (МSLA), UralState LawAcademy (USLA). 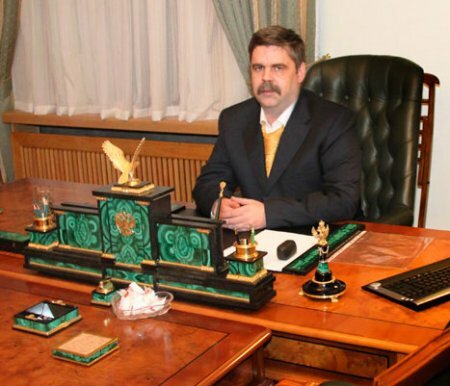 Recently Shumkov has confessed to "Vedomosti" that he isMusa Bazhaev’s friend and business partner in «Russian platinum» and other projects (Shumkov didn’t mention them), Bazhaev confirmed it. At a recent meeting of investors with the mayor of Moscow Sergey Sobyanin Shumkov said that he was going to develop the bought sport center. He wants to reduce trading in the "Olimpiyskiy", leaving sports stores, to increase the number of sports events, twice to lower the cost of season tickets for children (during school vacation), to make the sport center convenient for physically challenged people and veterans. Shumkov says that he isn’t planning to close the "Olimpiyskiy" for reconstruction, but within the shortest period of time he is going to modernizethe complex. In total he is going to invest 10 billion rbl.inthe development of the complex, as the businessman’s friendinforms. The complex needs reconstruction: assessed by the general director of the "Olimpiyskiy" Michael Moskalev, it will require about 5 billionrbl. There isn’t any concept of the "Olimpiyskiy" development yet, the official of the city councilsaid to "Vedomosti". The "Olimpiyskiy" is one of the largest indoor sports constructions in Europe. The complex was constructed in 1979 for Olimpics-1980. The central arena of the "Olimpiyskiy" seats 25 000 spectators. 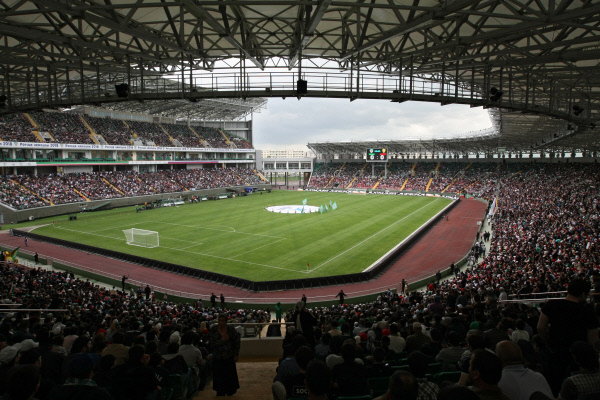 The sport center consists of two basic buildings –the stadium of 148 000 sq. m and the swimming pool of 49 000 sq. m.
Sports-cultural objects are repaid much more slowly than trading-office real estate and in spite of the fact that the "Olimpiyskiy" is a symbolicobject,it’s hardly possibly to earn moneyon it,NikolayKazansky, Colliers International managing partner considers. The object economy can be improved if to increase the number of sports and entertaining events in the "Olimpiyskiy" and to improve management. The "Olimpiyskiy" is a unique complex, there is no such platform for concerts in Moscow, the producer, the general director of "Glavkino"group of companiesIlyaBachurin says. Location in the capitalcenter and possibility to accept a great number of spectators are serious pluses, but then minusesbegin: there are no facilitiesfor spectators, starting fromways and entrances to the complex and finishing with cloakroom and toilets. "As it stands the "Olimpiyskiy”will live for some time, but a lot of reconstruction is required, - Bachurin argues. - The platform, as the world practice shows, should be the center of cultural, sports and entertaining life of the city, instead of living from event to event». Where is it possible to hold agreat good concertin Moscow now? In the State Kremlin palace, Bachurin says, but it is necessary to remember a particular routine of the Kremlin. There is SCCH "Russia" (the former Palace of sports "Luzniki") and LSA "Luzniki", it is close to the center. Perhaps, the best and most successful platform of Moscow is «Crocus city hall» where you canё get by underground. It seats more than 7000 spectators, Bachurin reminds. 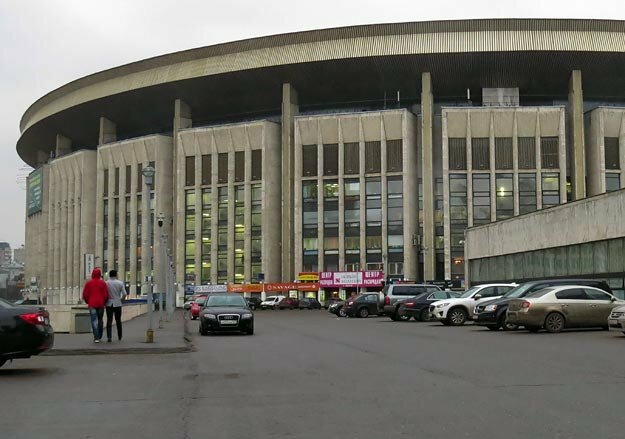 In Moscow there are few arenas for hockey, basketball, volleyball, tennis and other sports events, the general director of Sports.ru Dmitry Navosha notices, especially taking into account that recently constructed "Megasports" is now also closed. But ability of the capital teams and tournaments to draw a large audience is in doubt –the dynamics of attendance has been poor in recent years. Shumkov tells that in 4-5 years he wants to makethe "Olimpiyskiy"IPO. The offering will allow «to make this object public», Shumkov says. The source close to him confirms: Shumkov intends to reserve the control.